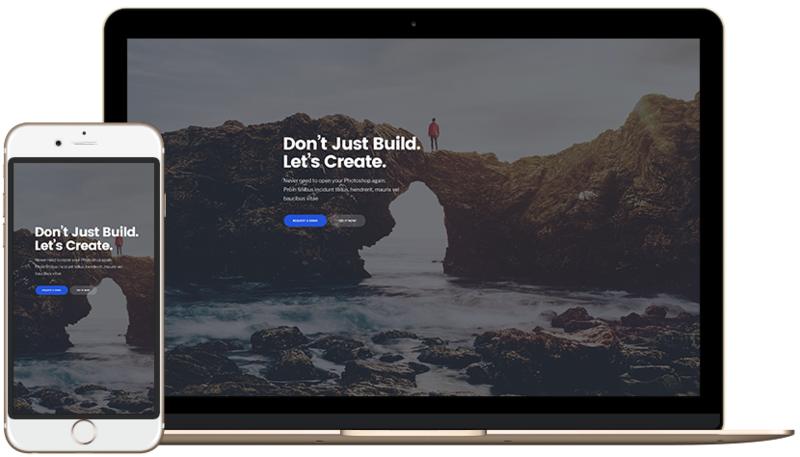 Joomla site builder to build pages, landing pages, layouts based on pre-made content blocks and other powerful options to help any user handle all the website development work with ease. however coldly, gave her daily evidences of CSS ERROR Padding Left/Right 15 !! The Image will not fit Table Landscape!